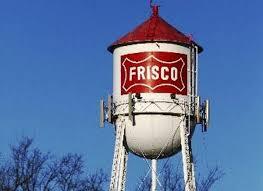 Don’t know what happened in Frisco but sales fell 3% in January and pending sales also declined by 5%. The average sales price jumped up 16% while the median sales price increased 8%. Sales continue to be in the upper price ranges. The number of new listings fell 8% but the active listings rose 23%. The months of inventory increased to 1.8 months. Still very short of the 6 months normally considered a balanced market. ← It’ Time for Dallas Blooms!